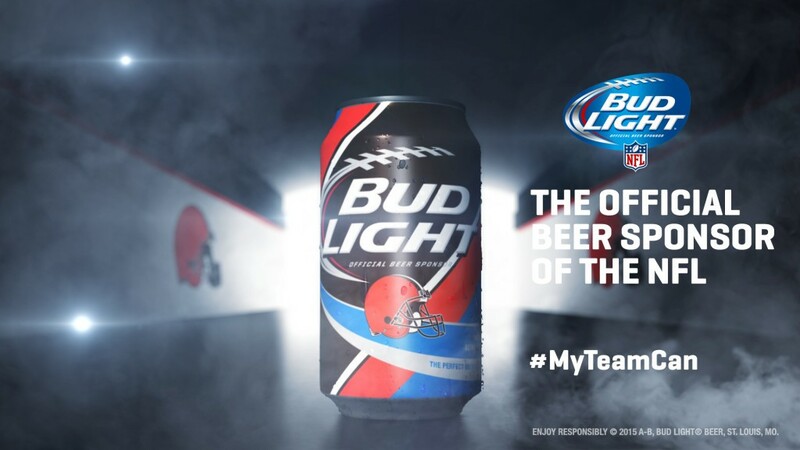 Just in time for NFL Kick-Off, Bud Light – the Official Beer of the NFL – is bringing a new Browns Bud Light can to Cleveland. The new packaging features Browns colors, as well as a slogan every Browns fan can relate to: The perfect beer for being Dawg Pound proud. Bud Light worked closely with its NFL team partners to create new can designs for the 28 teams that it is partners with for the 2015-2016 season. Each design features a customized scroll message that speaks directly to each team’s passionate fan base. The cans are on shelves now. 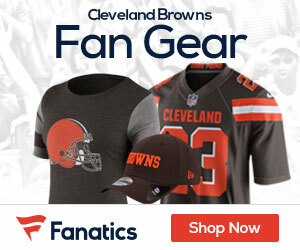 What do you think of the new Bud Light Browns can?